Browsing internet without configuring any VPN settings or proxy server is very easy. 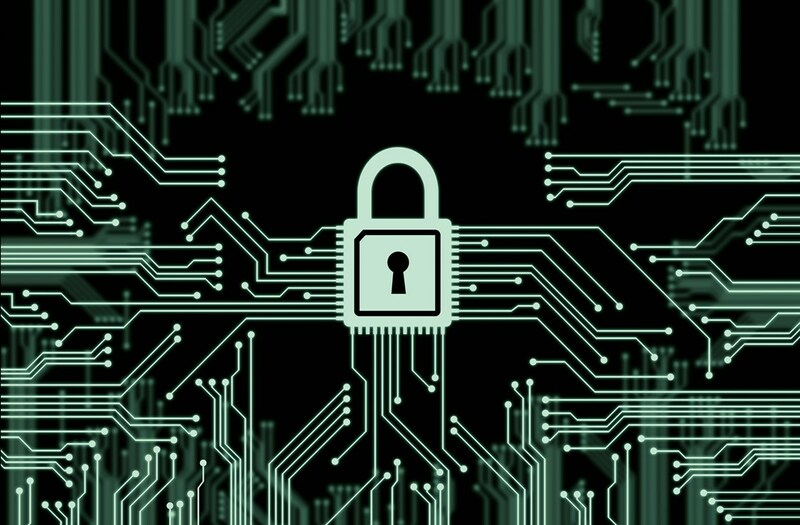 Lots VPN providers are providing their paid VPN plans. Since, a huge amount of people are not interesting to purchase it. Instead, they are in search of free VPN without any restrictions. Here I want to tell you that we can install the plugin as an addon in our internet browser. This addon takes the care of everything else. These add-ons are available in browser stores. Add-ons can be easily used in Google Chrome and Firefox. 2. 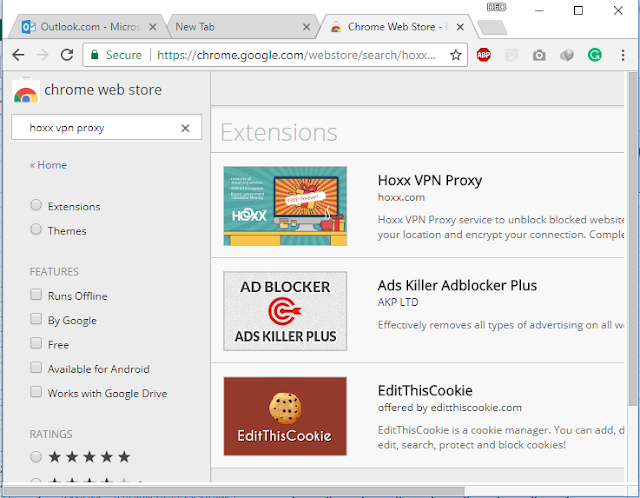 In Google Chrome Store search for Hoxx VPN Proxy install the plugin. It asks for account creation. After login it is free. 3. 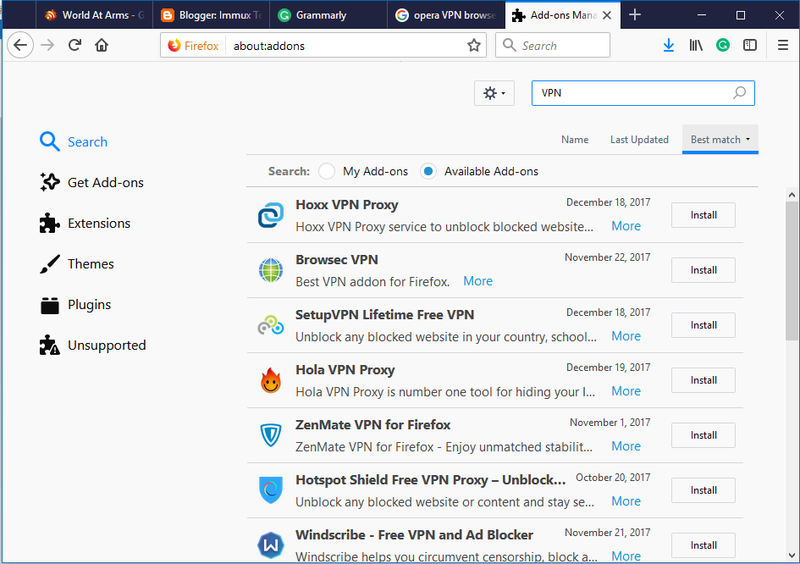 Opera Browser comes with integrated VPN proxy, just download it from their website.